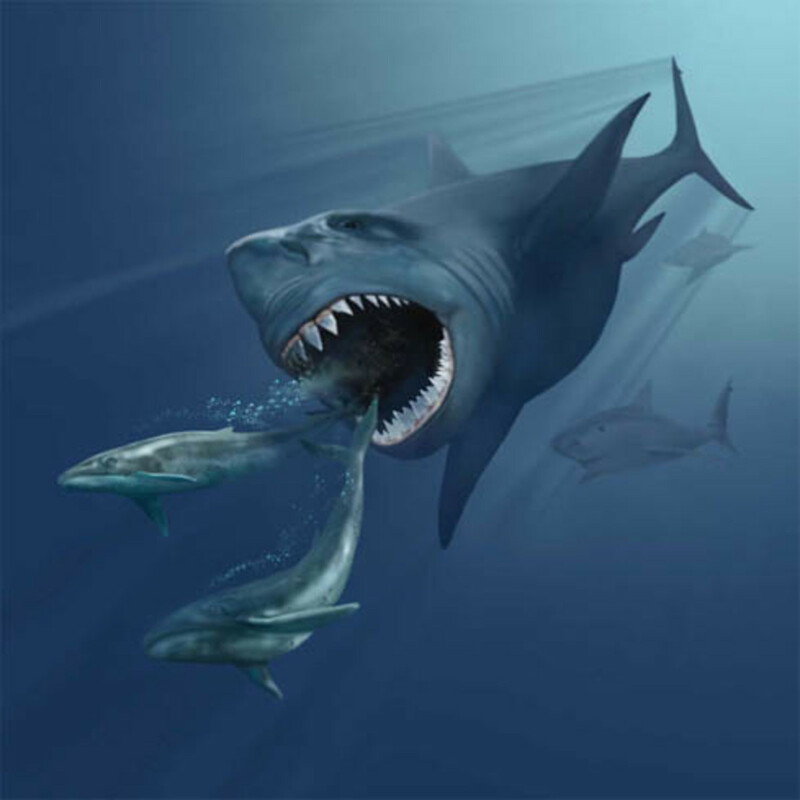 The Giant Megalodon Shark, was not only large predatory shark, that roamed the warmer temperate oceans, but as you can see in this artist rendition. Its teeth alone, made this beast a ferocious looking sight to add! As illustrated in this photo, the giant megalodon, could have been nothing more than a giant eating machine. Based on the size of this particular tooth, which measured approximately 7 and a half inches long. Here you can get a rough idea of how big one of these prehistoric sharks were. As you can see by this photo, a full-grown man could have been swallowed whole by one of these monsters of the deep. It may sound like a fishy story to some, or in this case a whale of a tale, but in reality the melgadodon, was definitely no fish story! 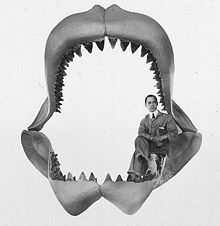 Upon seeing the word Megalodon, you may be thinking to yourself right now-"Was this some sort of metal, or object worn around the neck of a primitive tribal member?" No in fact it is neither, or is it defined as a bright shiny metal, or that an Olympic gold medalist receives upon winning a competition. Megalodon in fact is the word given for a species of giant shark of prehistoric times that cruised the deep blue pliocene seas. The giant megalodon was thought to grow to lengths of one-hundred feet or even more. Fossil records dating back to the time of the megalodon does suggest that the megalodon shark species reached a length of sixty feet. 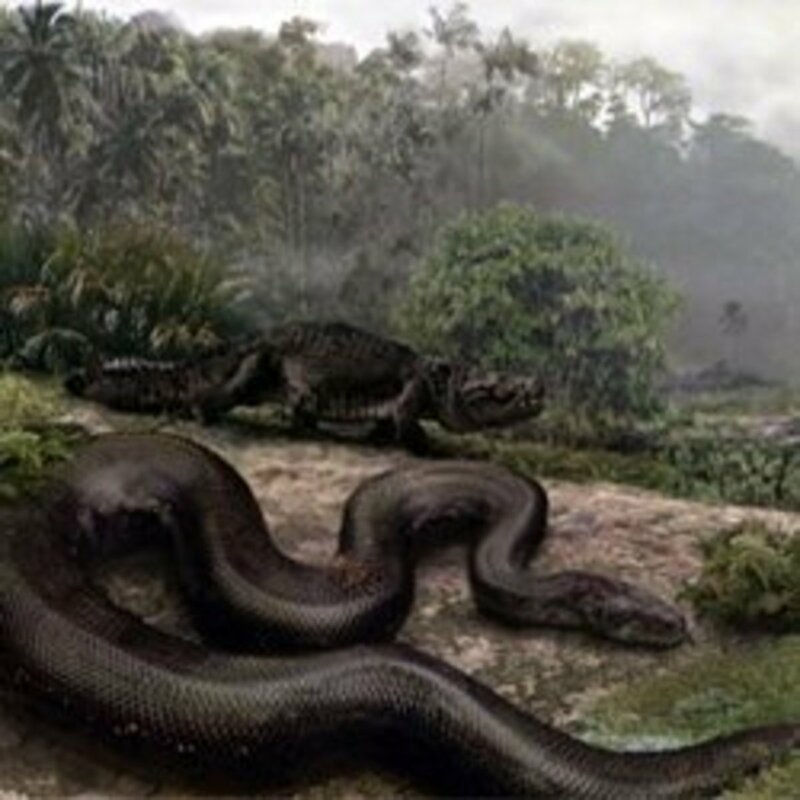 Besides being one of the largest vertebrates that the world had ever known, it also was the most powerful of all large predators. You could say that megalodon was the T-Rex of the oceans. It also weighed in at around seventy to one-hundred tons which is the approximate weight of seven large adult elephants. 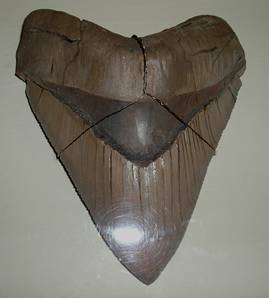 Because it had a skeleton composed mainly of cartilage, a lot of information about the megalodon could not be collected. Mainly because of this cartilage structure, which once again, made it difficult in fossilizing. 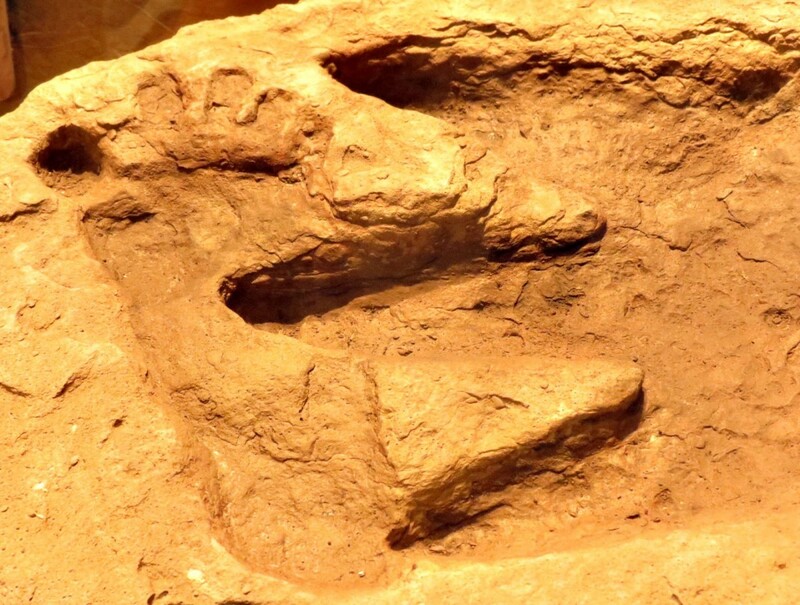 In other words few skeletal remains or fossils from the Miocene and Pliocene era were found. However the large teeth measuring 7.5 inches in length had been collected all throughout the world. These teeth and jaws from megalodons, measuring seven feet high and six feet wide respectively gave paleotologists a rough idea of how large this prehistoric shark was. The megalodon was so named because of its large, vicious looking teeth. "Big Tooth", is the name given to it in Greek. Large teeth that were found from one of these ferocious creatures, also suggest that its belonged to the same family that the Great White Shark (Carcharodon Carcharias). In fact there are reports dating as far back to about 500 years ago, of a Great White Shark being spotted in the Ocean. It was said to be approximately sixty feet long. This further suggests that this shark at that time, could have been a giant megalodon. A Megalodon, was not only similar in appearance to its much smaller cousin the great white shark, but it was also known to be just as aggressive if not more so. It was thought not only to prey on different types of fish, but also preyed on other sharks, dolphins giant squid and also attacked and ate whales plus an occasional sea turtle. There have been jaws with the teeth of the giant megalodon reconstructed. The jaw area itself stretches across to a width of about seven to eight feet. And a full-grown man upon sitting in one of these reconstructed jaws, appears as he is dwarfed by its immense size. So when you think about it, if you were swimming in the ocean at the time period one of these giants was cruising by, it's no doubt that it would have made a quick meal of you. And when you think about it-would be able to swallow you whole, without having to take one bite. This is just an example of how large the mouth of this monster was. So large in fact that it could also swallow a full-grown Rhinocerous down into its gullet, without having to take one bite..
Because our planet is mostly covered by water, two-thirds of it in fact. And because the majority of the earths seas, contain areas that are virtually unexplored by man. It would be hard to say that one or two of this species of shark couldn't be found cruising the depths in search of a giant squid or some other creature to make a meal out of as we speak. You have to remember also that unlike whales, sharks breathe through gills and whales through a blow hole. Because of this reason they can stay submerged indefinetely below the surface hidden from view. While on the other hand whales have to come to the surface, to either gather and feed on plankton that is strained through their mouths. Or come up to the surface to catch a breath or two. 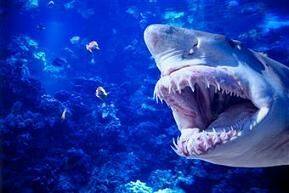 So what's not to say that even though a megalodon, thought to be extinct for millions of years, is not swimming about somwhere below the depths of the deepest parts of the oceans. I'm sure no one has an answer to that question, because every square mile of ocean depth is difficult to be surveyed on a constant basis. And having eyes in back of your head will not help you in this case either. For the most part megalodon's are thought to be extinct for many years now. 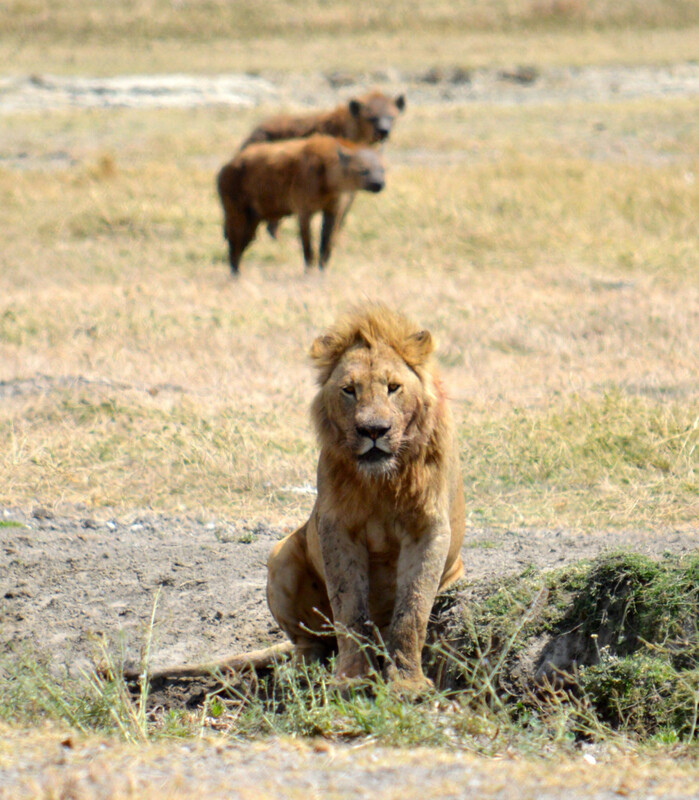 The last time they were thought to roam the pliocene ere was 25 million to 1.5 million years ago. 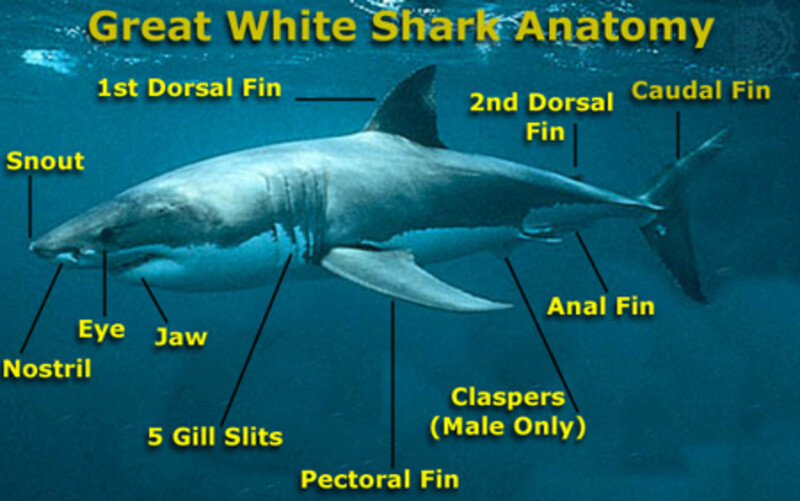 However there predecessors, the great white sharks, leave somewhat of an idea of what their larger cousins looked like and how they behaved. One thing we can be thankful for is; knowing that we are able to swim in the oceans, without running into a giant megalodon! Or maybe we should rephrase that question and ask ourselves..."Can we really be sure that the Megalodon is extinct as scientists think? Glad you enjoyed and found this article about the giant Megalodon interesting. Yes this is one colossal shark that you would not want to be in the water with. And I have to tend to agree with you that sooner or later one of these monsters may show up - dead or alive, just as the giant squid had been discovered in the realms of the deep. Again thanks for chiming in to read the article. Very interesting article JI. 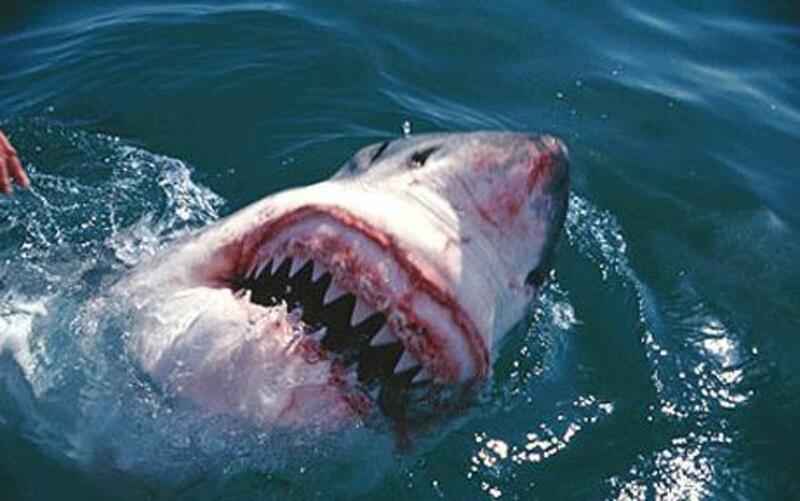 Definitely would not want to meet one of these while swimming in the deep blue! It definitely could be one of those cryptic species thought extinct but really not. We've found the Colossal Squid; maybe Megaladon is next! Thank you for stopping in and checking out my Meg article. I am glad you enjoyed the read. And you are quite right in mentioning that you would have liked to have seen a giant Meg, but of course that may have meant your extinction too! You never know these days, what could pop up beneath the depths of the seas. Remember the worlds oceans are still virtually unexplored. To add the earths surface is made up of 2/3rds water. That is a vast amount of territory. Maybe at least one giant Meg. still roams the seas and we have just yet to discover it one of these days. Something to think about isn't it? Take care. Hey JLbowden. Great Hub. I have a Hub, not yet Published, about Fossil Hunting on the Peace River in Florida where they very often find Megalodon teeth. I just need to find my photos from the trip and then I'll publish. The more I read about Megalodon the more amazing it seems. It would make today's Great White look like Nemo! Very interesting Hub, really enjoyed reading. I love sea life so your giant shark (or Megalodon) caught my attention. What a fierce and toothy creature. Wouldn't like to meet up with one of these while I was snorkeling, but enjoyed reading about them from a safe distance. Awesome hub!